Fairy Fencer F: Advent Dark Force was released on Switch 96d ago in the US and the UK. 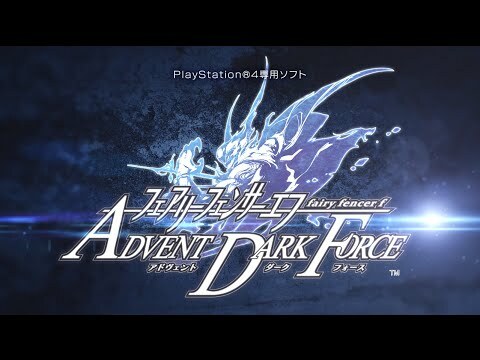 Notify me when Fairy Fencer F: Advent Dark Force is available. Based on 1 Fairy Fencer F: Advent Dark Force review, Fairy Fencer F: Advent Dark Force gets an average review score of 70. One I can easily recommend to Compile Heart fans, but only endorse for non-fans on the stipulation they don’t listen to Tiara and Eryn.